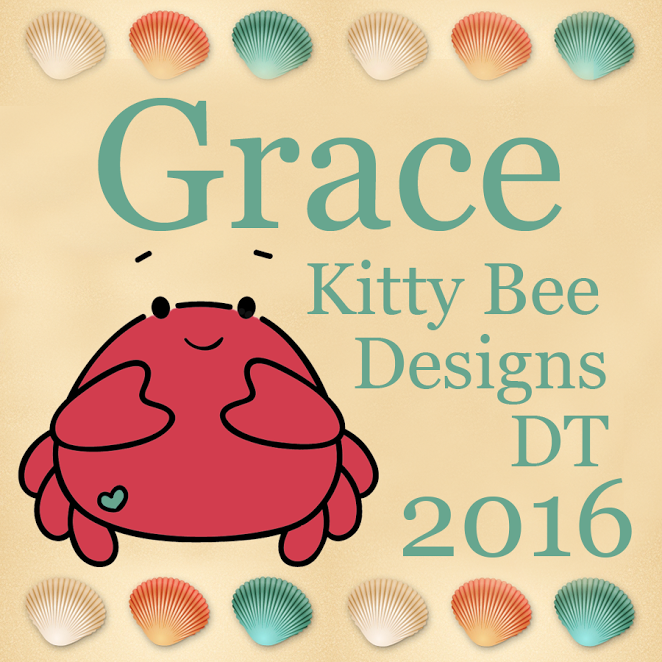 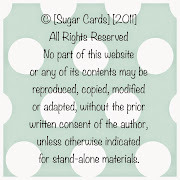 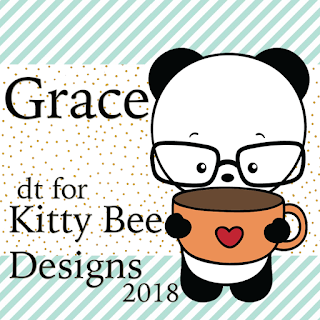 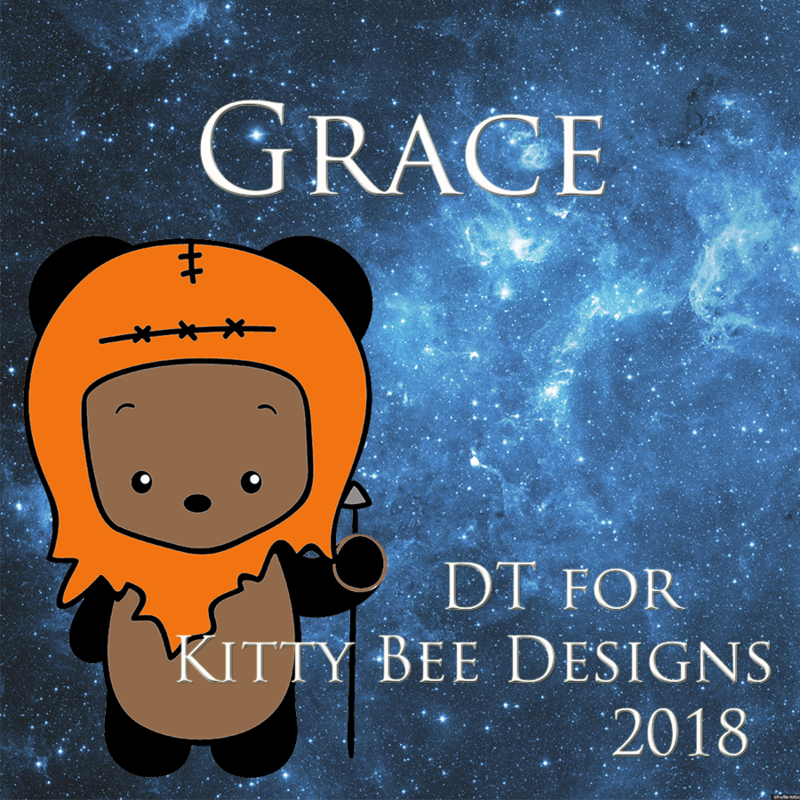 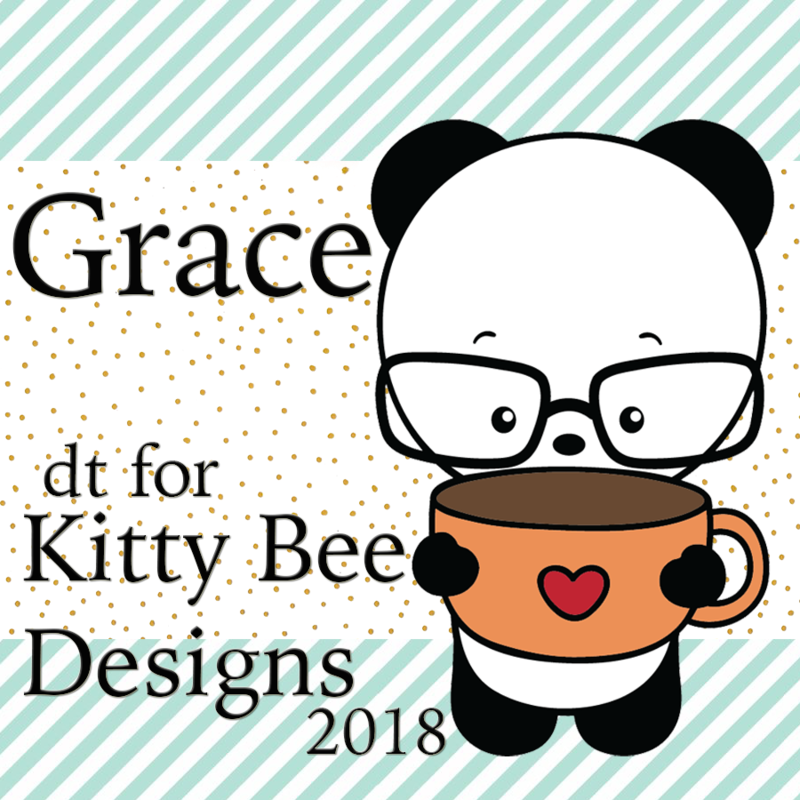 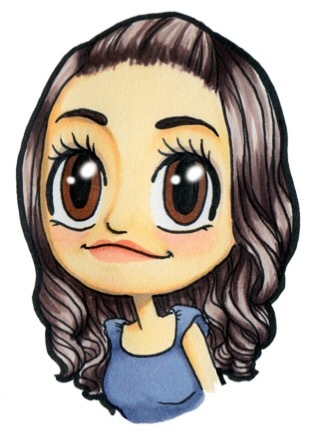 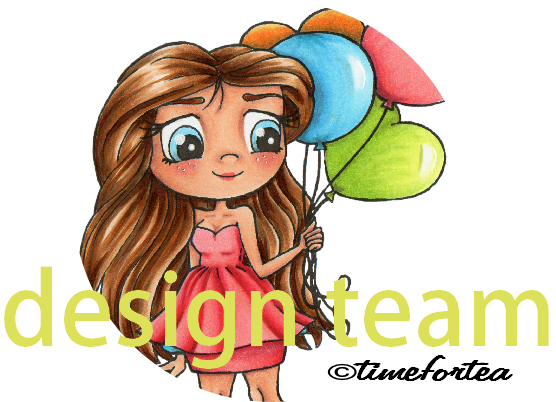 from Kitty Bee Designs to check out my BIRTHDAY card! 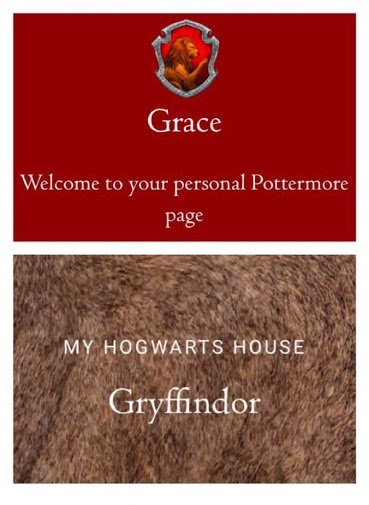 This card is for my little guy who is turning ONE YEAR OLD this month! 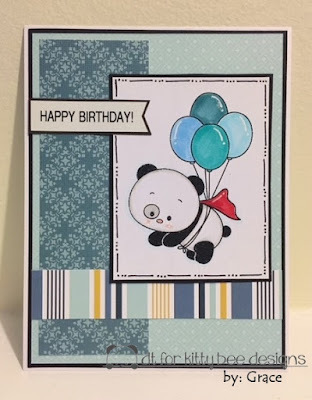 This Digital Stamp is just so perfect for a birthday card and it's so versatile!